Strobe2 Expander: All About That Bass is a collection of bass sounds perfect for laying solid foundations for any track. Everybody loves bass! 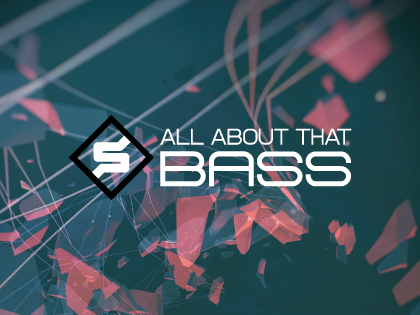 Strobe2 Expander: All About That Bass is a collection of low frequency sounds designed to work in any style. From monstrous reeses to acid squelches and classic analogue tones, this Strobe2 Expander will add weight and depth to any production. Whether your tastes in bass are acid, EDM, 70’s funk, jungle, radiophonic workshop or anything in between, we’ve got you covered. All sounds are available in both standard and 5D versions, for conventional and MPE MIDI controllers respectively. 5D versions are optimised for the ROLI Seaboard RISE and Seaboard Block.